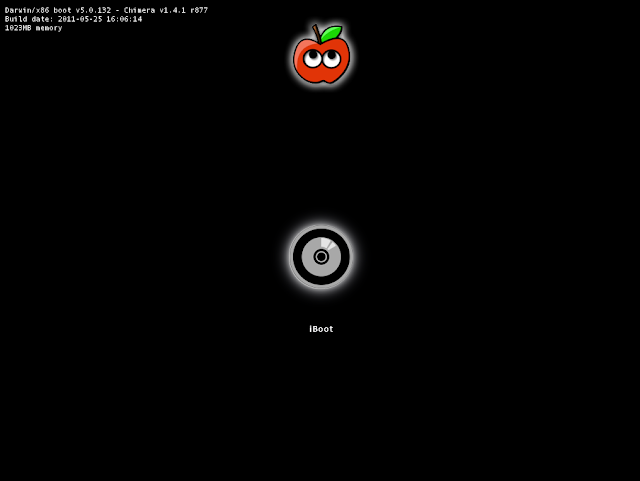 A compatible computer: Not every computer will work with Mac OS X, even with the help of tools like iBoot and Multibeast. Be sure to read the Hackintosh compatibility guide very carefully, to check whether or not your computer qualifies. 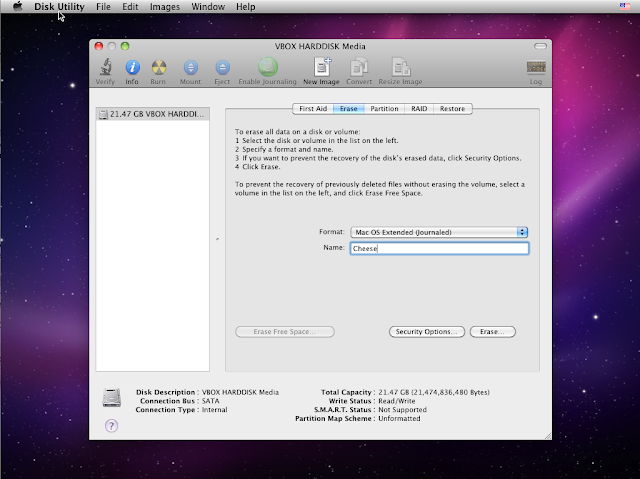 An empty hard drive: You cannot install Mac OS X on a hard drive that already has Windows installed. You need a hard drive without anything important on it, because you will be erasing the entire hard drive. You can override this requirement by using nawcom's ModCD instead of iBoot, but I can't guarantee it'll work. iBoot (Free): iBoot is a boot CD that allows you to boot the retail Snow Leopard DVD. To burn iBoot onto a CD, you need an empty CD and a CD/DVD/Bluray drive that can burn CDs (just about every drive can burn CDs nowadays). 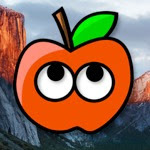 If your computer has a CPU that isn't officially supported by Mac OS X, such as an Intel Pentium processor or an AMD processor, then you may have to use iBoot Legacy (which works the exact same way as normal iBoot). You also need to register an account on tonymacx86.com to download iBoot. If your computer uses a newer Intel Ivy Bridge processor, follow our guide for installing Snow Leopard on Ivy Bridge instead. Ivy Bridge processors have model numbers in the 3000's (e.g. the Intel Core i5-3570). 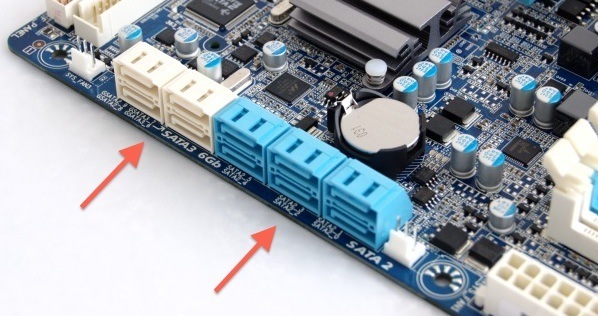 Open up your computer, and make sure that the SATA cables for your hard drive and your DVD/Bluray drive are plugged into the 3GB/s SATA ports on your motherboard, not the 6GB/s SATA ports (these should be labeled on the motherboard). On Gigabyte motherboards, the 3GB/s ports are blue while the 6 GB/s ports are white. The 6 GB/s SATA ports simply don't work well with OS X. NOTE: If you already have Windows installed on another internal hard drive in your computer, you may have to enable AHCI for Windows before installing Mac OS X. Otherwise, Windows won't boot afterwards. 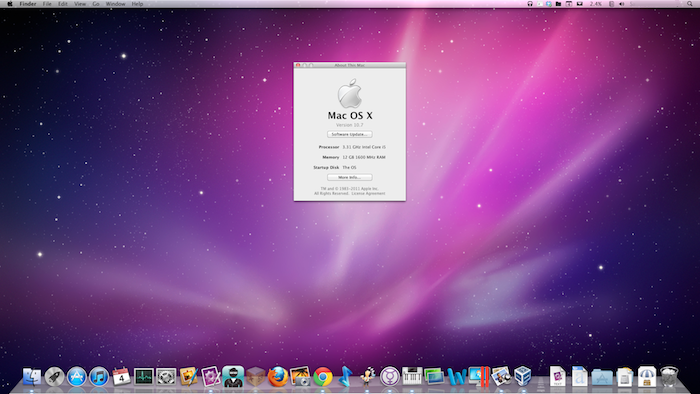 Also, after installing Mac OS X, you should also sync your clock on Windows with Mac OS X. Boot Device - Change the boot device of your computer so that "CDROM" is first. You need to do this for iBoot to work. After you finish installing Mac OS X, you should change this setting back to default, so that "Hard Disk" is the first boot device (this optional, but it will speed up your boot times). You will need to burn iBoot onto a CD. On Windows 7 and Mac OS X, burning capabilities are built-in to the operating system-- just insert an empty CD into your DVD/Bluray drive, right-click on the iBoot file, and burn it. If you're using Windows XP or Vista, you will need to use a program such as ImgBurn. It's time to begin. Turn off your soon-to-be Hackintosh. Insert iBoot into the DVD/Bluray drive, and boot the computer. You should come up to a screen with the tonymacx86 apple on top. Don't do anything yet. 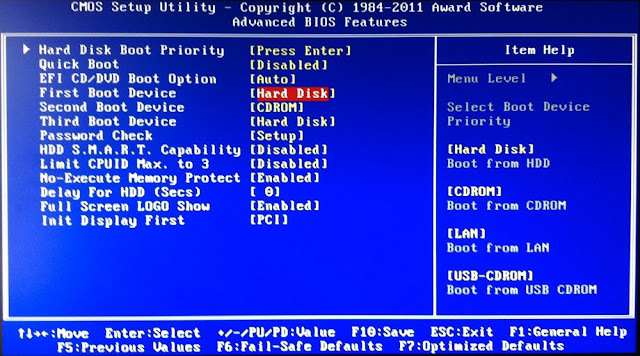 To enter boot flags, first put iBoot back into your Bluray/DVD drive and manually restart your computer by pressing your computer's power button. Then, once you're reinserted the Snow Leopard install DVD and pressed F5 to refresh the iBoot menu, try typing any necessary boot flags before pressing the enter/return key. 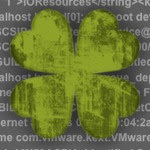 Check out this list of common boot flags for reference (PCIRootUID=1 -v -x is one popular combination of boot flags). 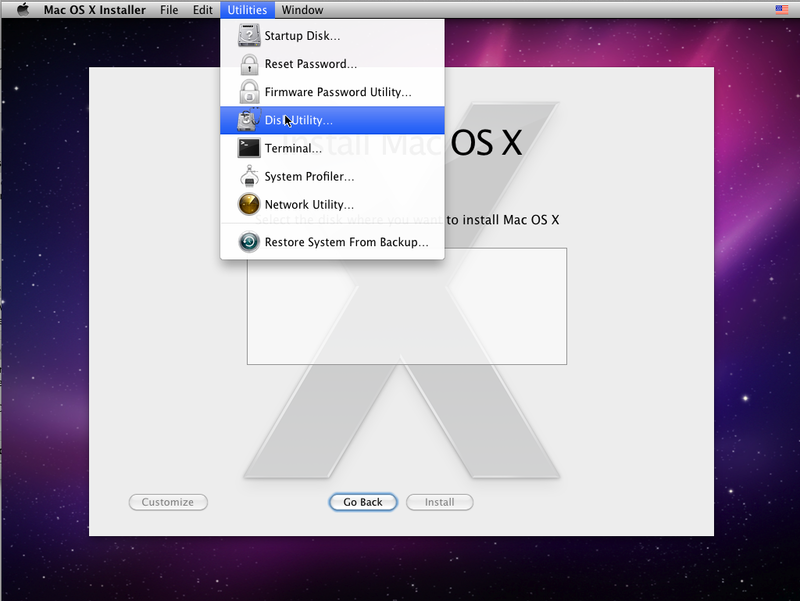 You need to use Disk Utility to erase your hard drive so that OS X can install itself on it. In the sidebar of Disk Utility, choose your computer's hard drive and erase it by using the "Erase" tab (the Format should be set to "Mac OS Extended (Journaled)". If you want, you can then partition the hard disk by using Disk Utility's Partition tab (OS X cannot boot from a partition that's larger than 1 TB in size, so if you have a 2 TB hard drive, you will have to partition it). On the installation page for Mac OSX, the hard disk/disk partition should now be showing up. Select it and continue to the Install Summary page. Install Mac OS X. The process takes me 20-30 minutes. Once done, the computer will reboot. Place iBoot back in the DVD drive. This time, instead of ejecting iBoot and inserting the Snow Leopard DVD, use your keyboard's arrow keys to select your hard drive with Snow Leopard installed, from the iBoot menu. Press the enter/return key to boot the hard drive. If the installation doesn't boot within 30 minutes, try entering boot flags again (you may have to enter different boot flags this time). 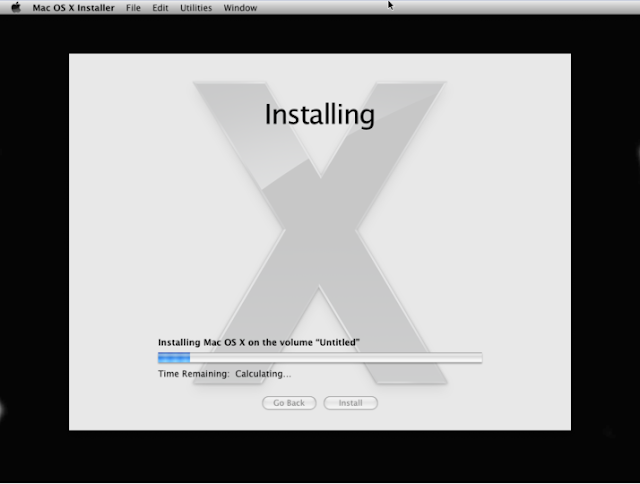 The retail DVDs for Mac OS X install either OS X 10.6.0 or 10.6.3. 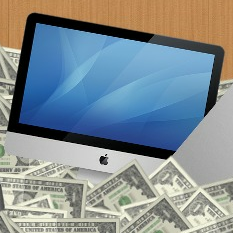 Upgrading to 10.6.6 will get you the Mac App Store, which is necessary to download Mac OS X Lion. 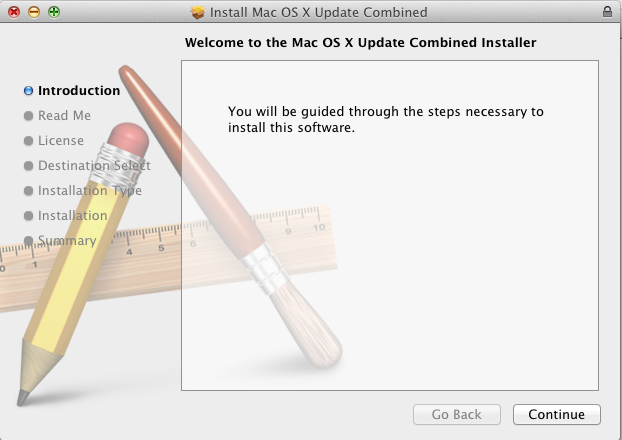 If you want to download OS X Mountain Lion, you will need to upgrade to 10.6.8. It's worth mentioning here that updating to 10.6.8 can be a major pain. Hackintoshes that have the newest generation of Intel processors (Sandy Bridge) get a kernel panic when they try to upgrade. If you wish to update to 10.6.8, be sure to use tonymacx86's UpdateHelper tool. If you only want to download Lion from the Mac App Store, simply update to OS X 10.6.6 or 10.6.7, which are completely pain-free in comparison. Pretend that you want to update to 10.6.7. You probably won't have internet on your Hackintosh yet, so just use another computer to download it from here (or just Google "10.6.7 Combo Update"). After you've finished downloading the 10.6.7 combo update from Apple (it'll take a while), copy it onto a USB drive. Also, download Multibeast and copy it onto the USB drive. Then plug the drive into your Hackintosh. Run the 10.6.7 update. When it finishes installing, DON'T REBOOT. Instead, run Multibeast. Multibeast is a collection of kext files that you'll need to install for your Hackintoshes to have sound, internet, a high resolution screen, and more. Different Hackintosh builds require different Multibeast setups, though most setups are very similar. 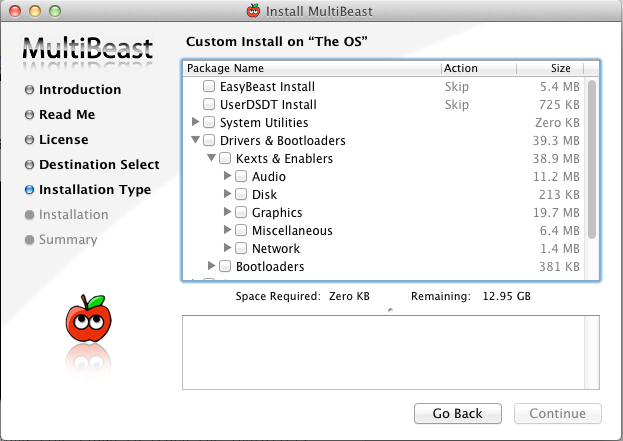 Find out what Multibeast options you need to install. If you have a Gigabyte GA-P67A-D3-B3 motherboard like me, check out my own Multibeast setup. If you're not sure what Multibeast options are best for your computer, your best chance at finding the right setup is to Google your specific motherboard or computer model. For example, if your computer has a GA-P67A-D3-B3 motherboard like mine, Google "GA-P67A-D3-B3 hackintosh". If you're lucky, somebody will have written a guide on installing OS X for your computer, and you can just copy their Multibeast setup. And that's all there is to it. If your PC is built of nothing but Hackintosh-compatible parts (known as "vanilla"), this entire process might only take around 2 hours. Of course, for most of us, this process will take much longer. Good luck Hackintoshing!